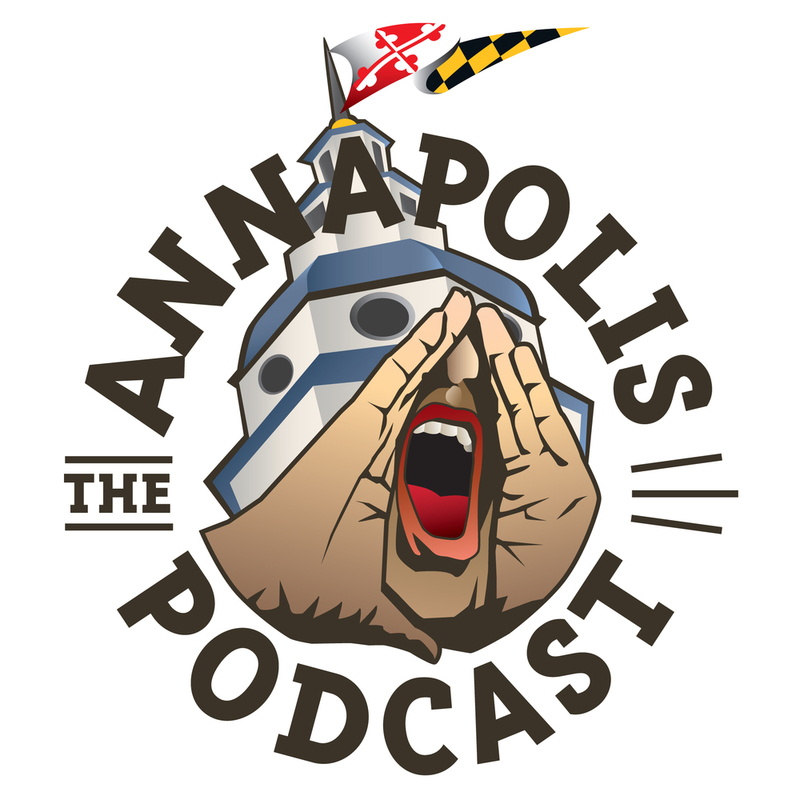 New logo for The Annapolis Podcast! 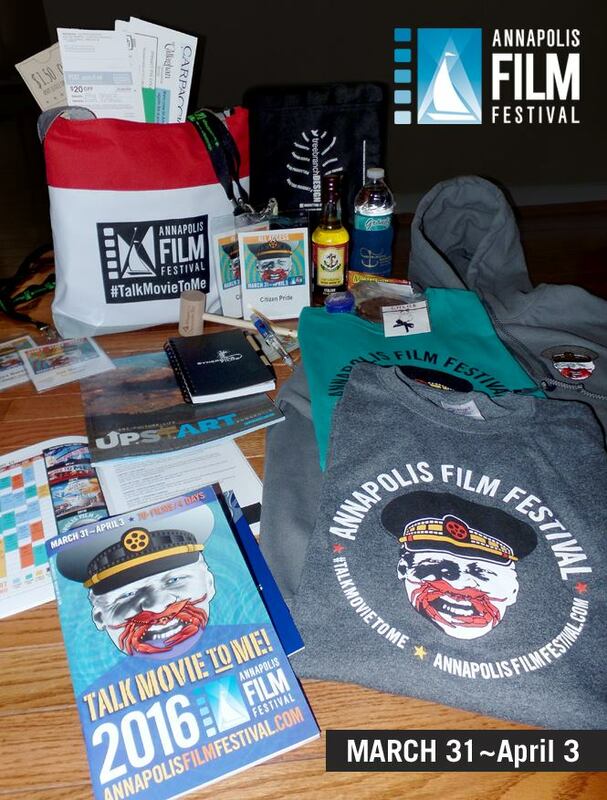 It was a great honor to work with Scott MacMullan, host and founder of The Annapolis Podcast. Below is what he said about this project we worked on together. Follow this link to learn more about The Annapolis Podcast. Below are images of the logos and products that were mentioned in the interview. 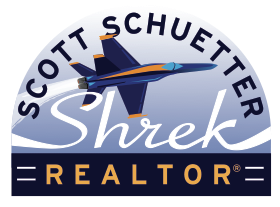 Realtor logo for USNA grad, based in Annapolis. 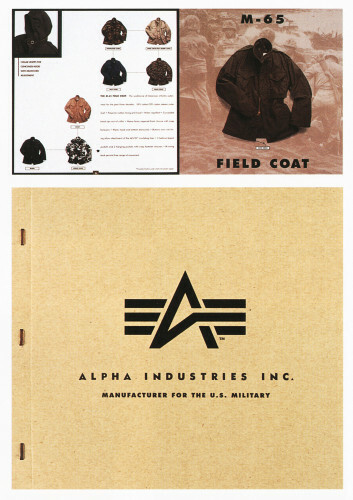 Alpha Industries, first corporate identity created by Barsin in 1993 while working at Siquis Ltd. in Baltimore.